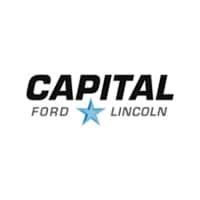 Through Capital Fleet Services, our Service Departments & Heavy Truck Shops are staffed with Certified Industry Experts and Journeyman-status technicians. Our team features experts in all areas of automotive repair, maintenance, and upfitting. You’ll find that our state-of-the-art facilities are equipped with the most modern diagnostic and repair equipment. This combination of expertise and equipment allows us to properly and efficiently repair any issues your vehicle might experience. Affordably reducing downtime is the highest priority for Fleet service customers, so it’s our highest priority, too. From basic maintenance to major powertrain rebuilds, we can fix anything but a broken heart.